During our year travelling Europe by motorhome, we’ve challenged ourselves to write the following book(s). to help others travel the road to less traveled destinations, which you can download direct from this site. The first guide in a new series! This practical guide provides the information needed to enjoy Bulgaria in style. The book was written in 2017, after we returned from a month-long independent tour of Bulgaria. 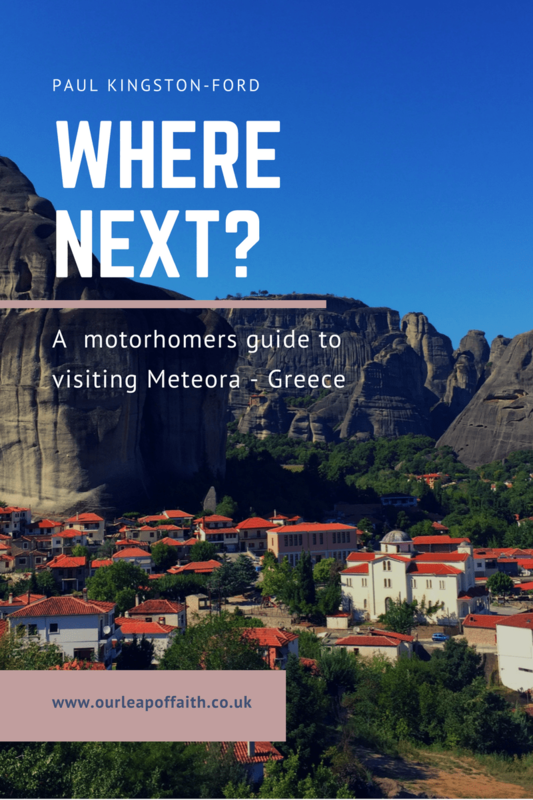 We’d struggled to find any consolidated resource explaining how practical it was to motorhome in the country and what attractions we would see – so we wrote our own guide. Second book in the series! The book was written in 2017, after we returned from a six week -long independent tour of Greece.